MT. 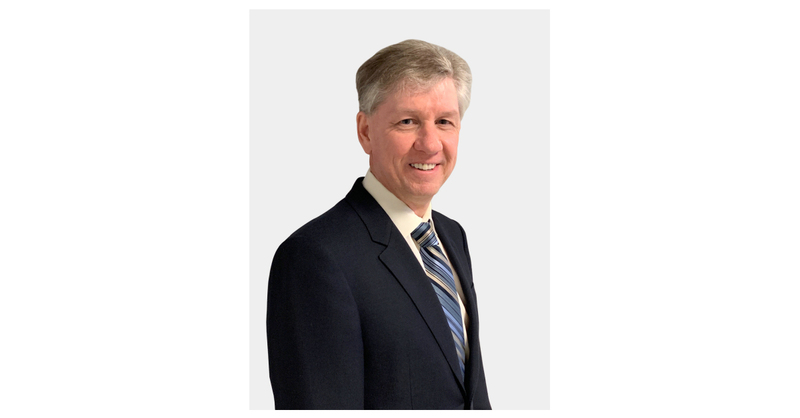 AIRY, N.C.–(BUSINESS WIRE)–Pike Corporation, a national construction and engineering company for electric and gas utility clients, announced on January 15, 2019, that it has hired Paul Ramsay as Chief Information Officer (CIO). Ramsay, an industry veteran with 25 years of experience, will oversee information technology operations across all of Pike’s subsidiaries. As CIO at Pike, Ramsay will be responsible for supporting day-to-day operations and will lead some major initiatives, including implementing Oracle Cloud technology, virtual reality training and performance integration. Additionally, he will be exploring and developing bot applications to boost productivity and maximize accuracy. Prior to joining Pike, Ramsay served as CIO at Lowe’s Home Improvement, a Fortune 100 company, where he was responsible for leading IT operations and developing the company’s technology portfolio to support the company’s stores, distribution network, e-commerce platforms and future business technology needs. He was identified by SGA Talent as one of the nation’s Top 40 Best and Brightest Technology Leaders in 2017. He holds a Bachelor of Science in mathematics and computer sciences from North East Scotland College. Founded in 1945, Pike Corporation is a leading, integrated provider of construction, repair and engineering services for distribution and transmission power lines and substations, with a growing portfolio of turnkey and renewable projects. We work with hundreds of investor-owned, cooperative and municipal utility clients across the country. We continuously expand our offerings to supply our customers with the ideas, technology, experience, manpower and equipment to perform any job.